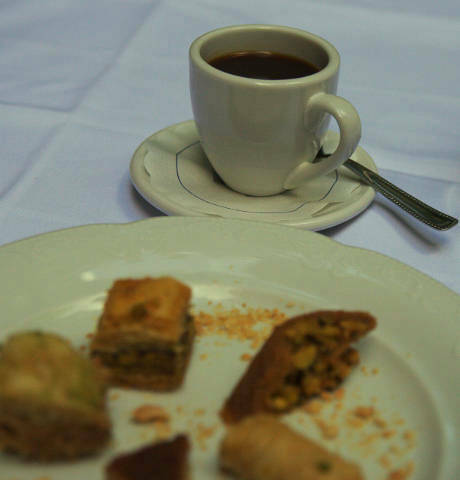 We are looking forward to welcoming you as our guest. Book a table by phone. 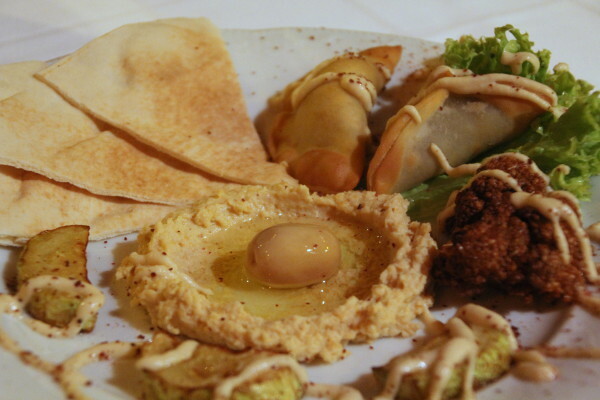 The very special atmosphere in our nicely furnished restaurant carriage in combination with our oriental delicacies will take you on an exceptional journey to the Middle East. 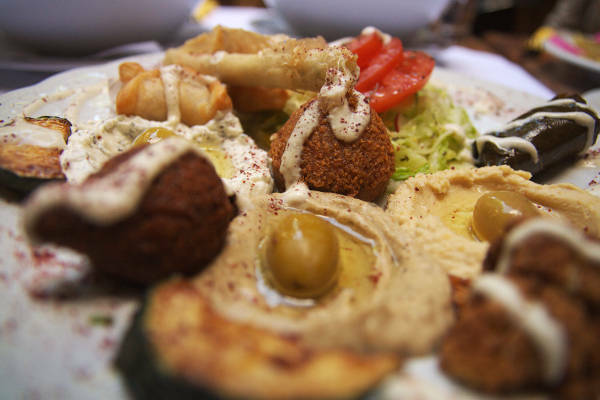 Since 2002, we serve freshly prepared meals with the best of ingredients and spices. 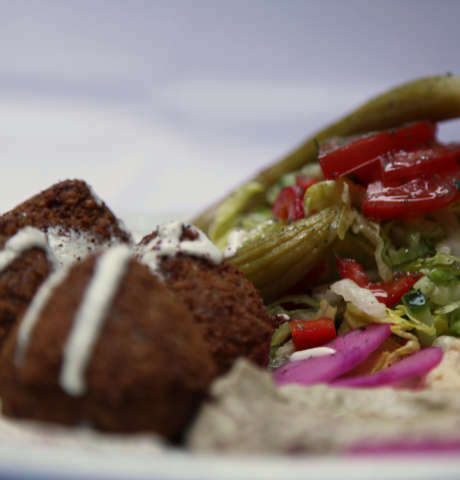 Our best seller is Falafel, a vegetarian dish, which comes in different variations - also for takeaway. 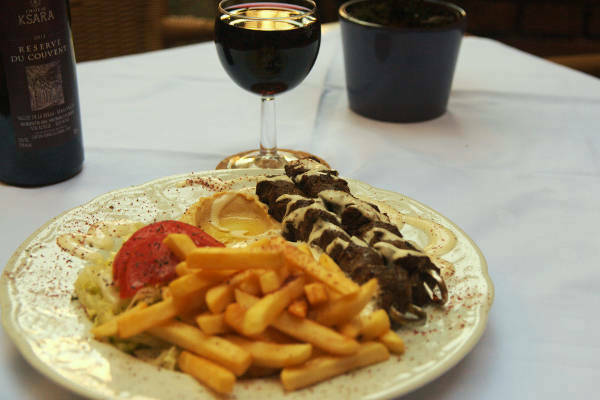 Besides, we serve delicious grilled meat: With a one-day notice, we can offer halal meat as well. 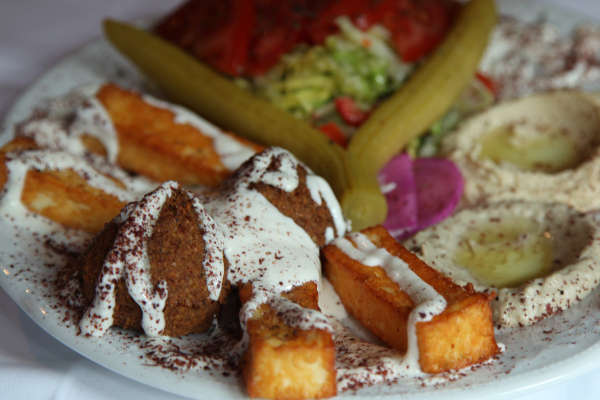 Additionally, most of our meals can be served vegan - please, feel free to ask! A voucher for our little restaurant makes the perfect gift for Christmas, a birthday or other occasions. 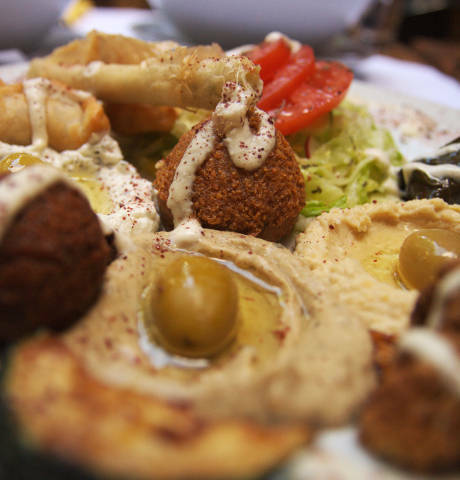 In 1999, we opened a takeaway and an attached little supermarket with Arabic food products. 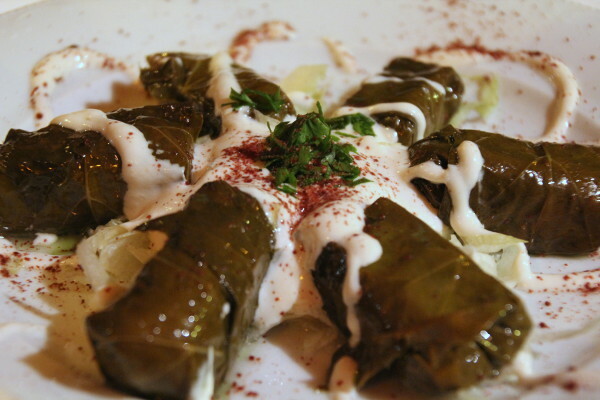 In November 2002, after an one-year renovation and expansion, we re-opened and started our restaurant. 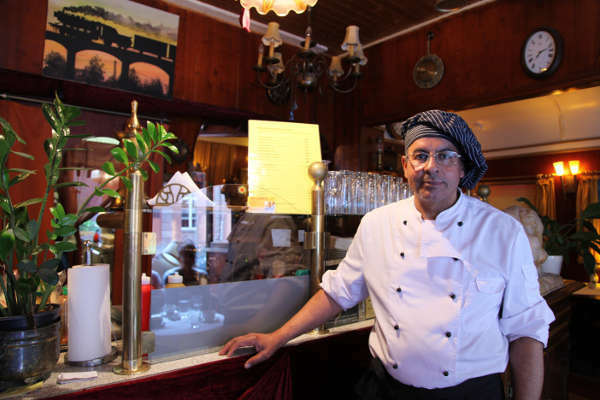 It was decorated by our chef himself according to the most luxurious train of all times: The Legendary Orient Express. We are sorry for any inconvenience, but, unfortunately, it is not possible to pay with credit or debit card - we only take cash. However, you can find an ATM at Sparkasse just outside across the street. Dogs and other pets can only be brought to the beer garden. 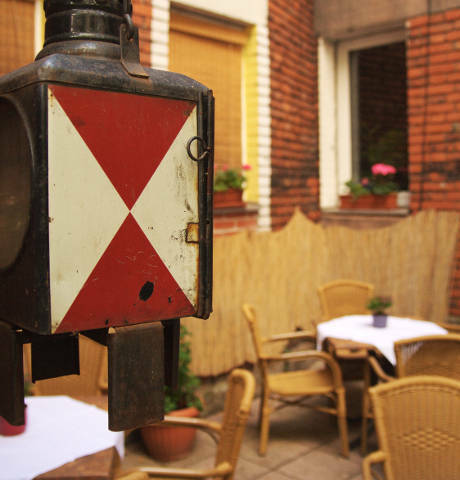 Some impressions of our beer garden. 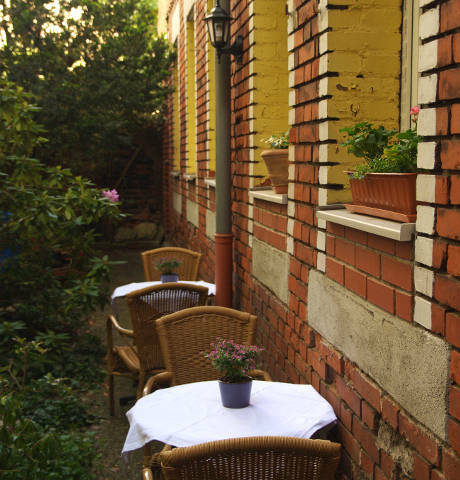 The cosy beer garden in our backyard is a place of calm in the midst of hectic Gostenhof. 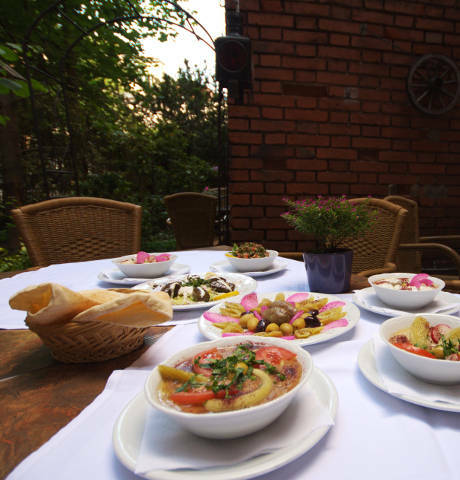 On warm summer nights, it is perfect for enjoying oriental specialties in a nice environment. 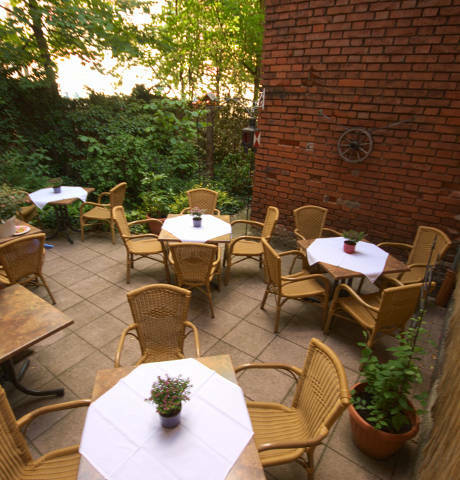 With the weather being good, our beer garden is open until 10 pm. 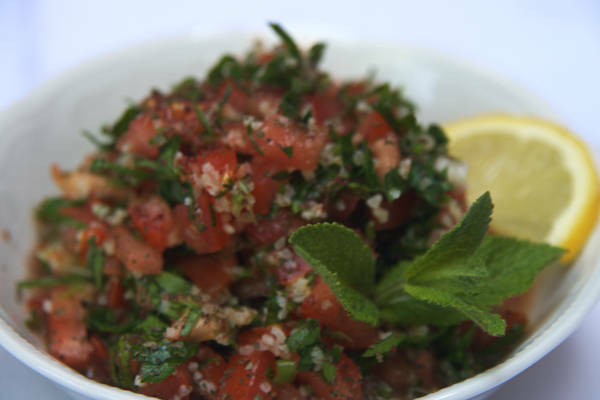 We serve freshly prepared, Lebanese specialties. 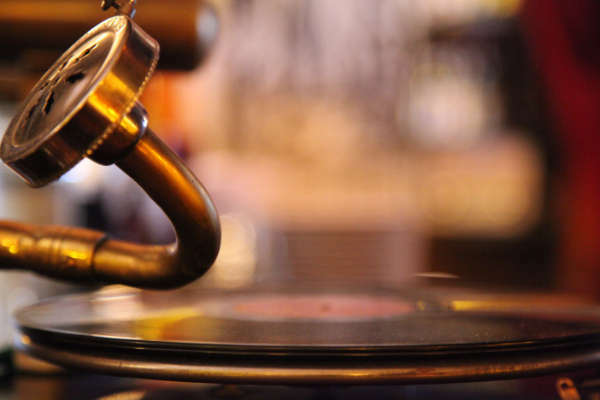 In our restaurant, you can find many different antiquities collected throughout the years. There is a lot to discover! 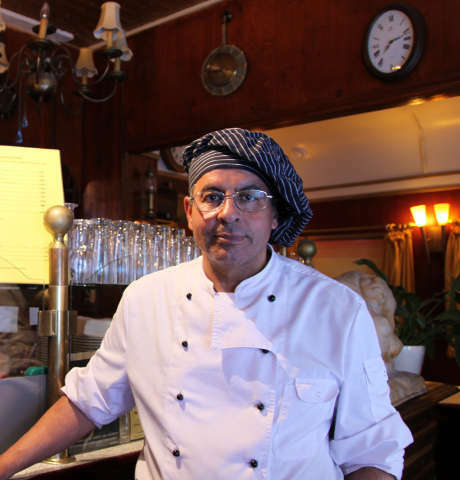 The owner, creative head and chef of the restaurant. 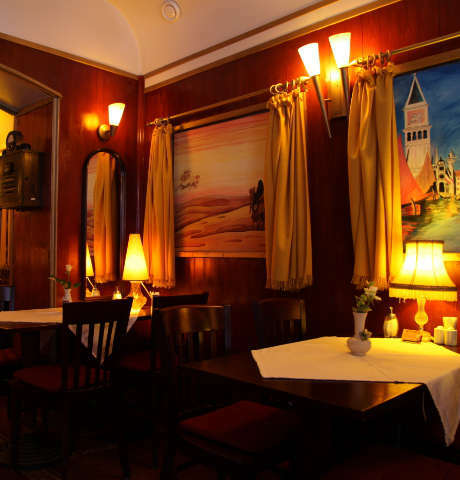 We want you to let your imagination run wild and be enchanted by the ambience of our restaurant carriage. 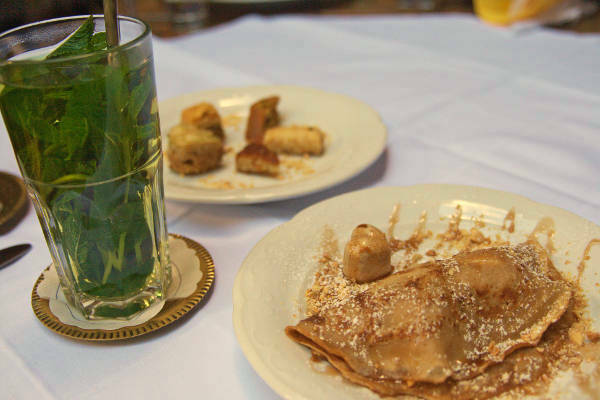 On a hot summer night, feel free to rest and enjoy our service of good food and cold drinks! 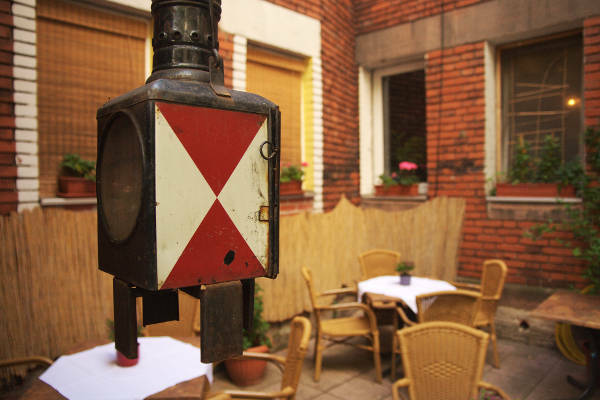 Enjoy the whole range of dishes and beverages in our backyard. 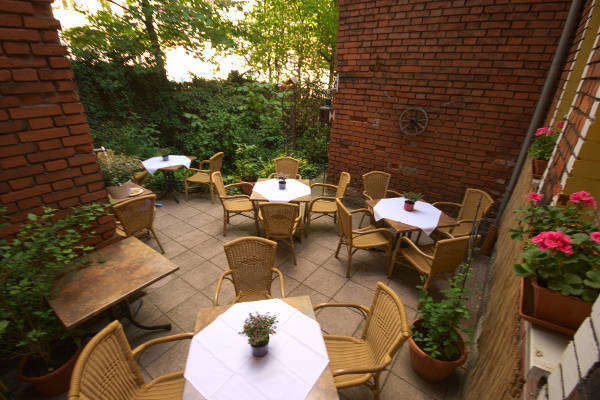 Also in our lovely decorated beer garden, there are a few things to discover. 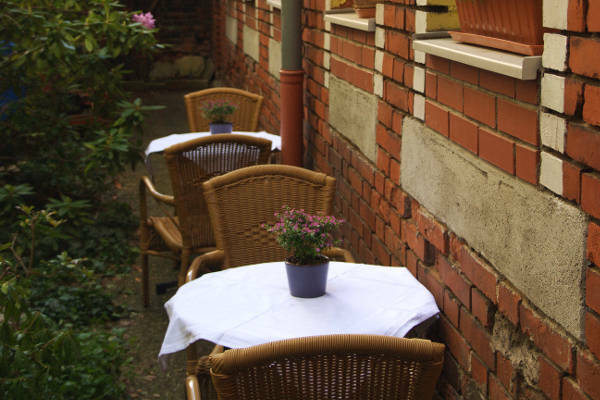 When there is good weather, our beer garden in the backyard of the house is open for you. 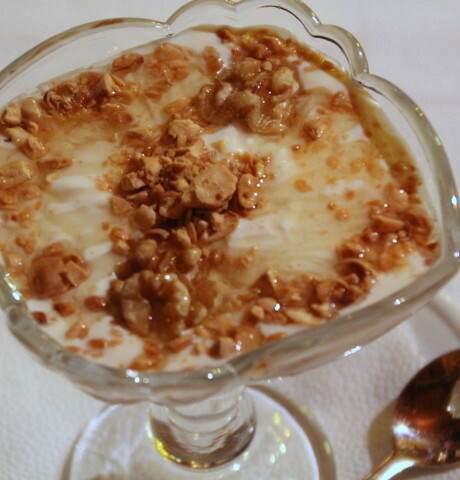 Verschiedene kalte und warme Vorspeisen, gebratenes Gemüse und Joghurt-Sesamsauce. 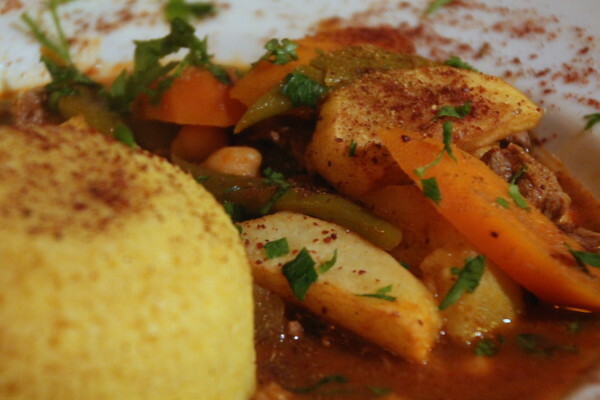 Sowohl vegan, vegetarisch und auch mit Fleisch erhältlich. 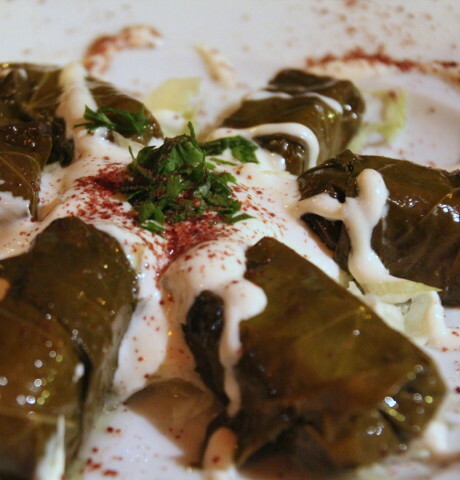 Warak Inab are stuffed vine leaves with vegetarian filling and yoghurt sesame sauce. 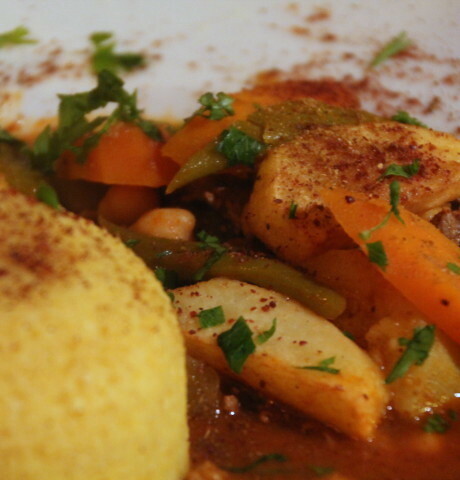 Cous Cous, a dish made with vegetables and semolina, is served in four kinds: vegan, with chicken, turkey or lamb. 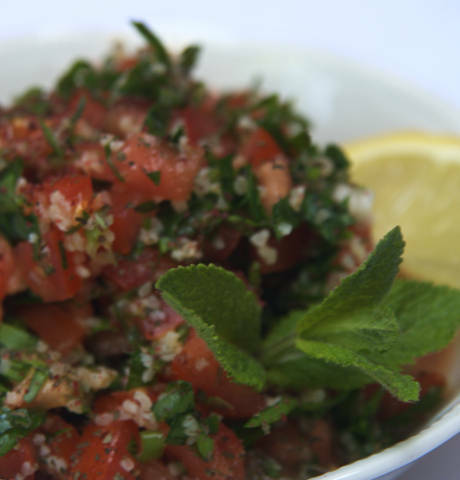 Parsley salad with tomatoes, onions, cracked wheat - dressed with lemon juice, mint and olive oil. 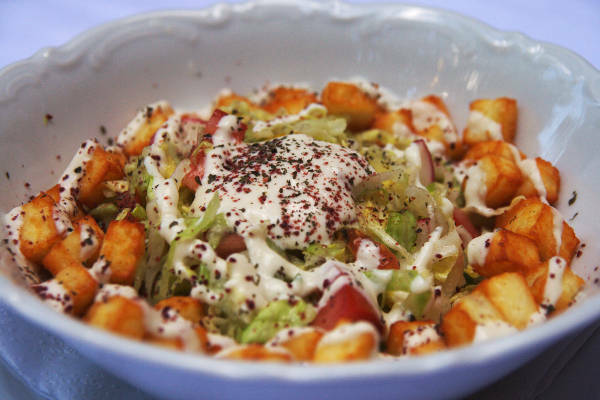 Mixed salad with deep-fried pieces of halloumi cheese and yoghurt sesame sauce. 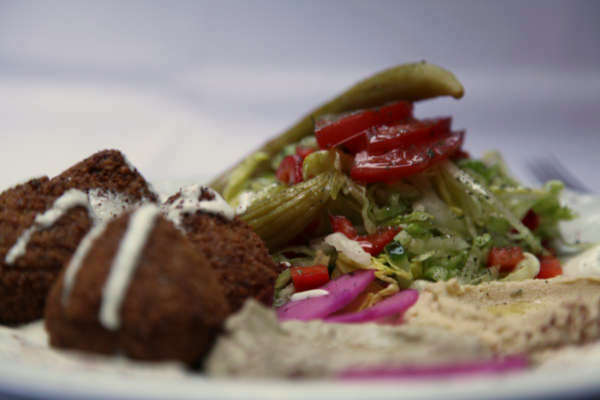 Four deep-fried chickpea balls with eggplant and chickpea purée, pickled vegetables, salad, yoghurt sesame sauce and pita bread. Optionally vegan. 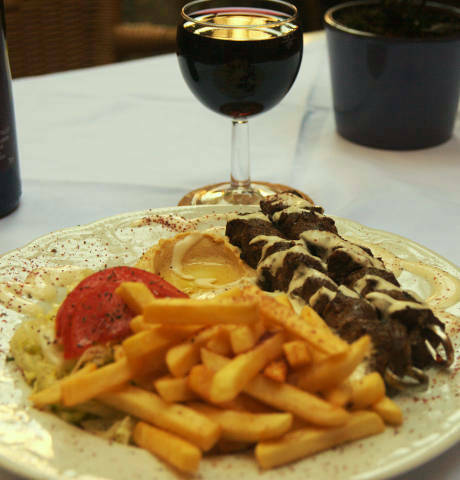 A grilled skewer of lamb, turkey or chicken, served with eggplant or chickpea purée, salad and yoghurt sesame sauce. 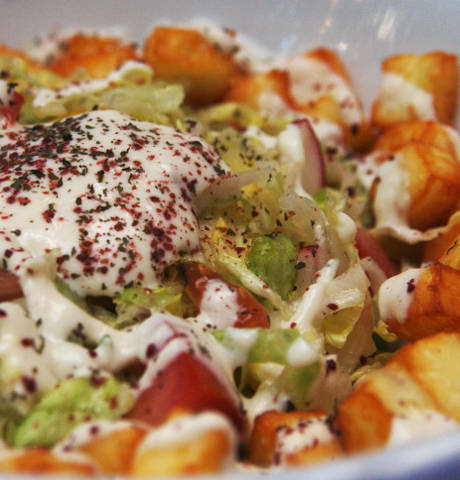 Choice of rice or French fries as side dish. 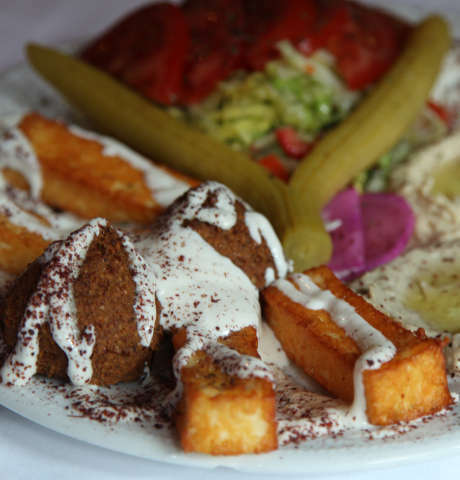 Appealing combination of Falafel and Halloumi cheese with chickpea and eggplant purée, pickeled vegetables, salad and yoghurt sesame sauce. 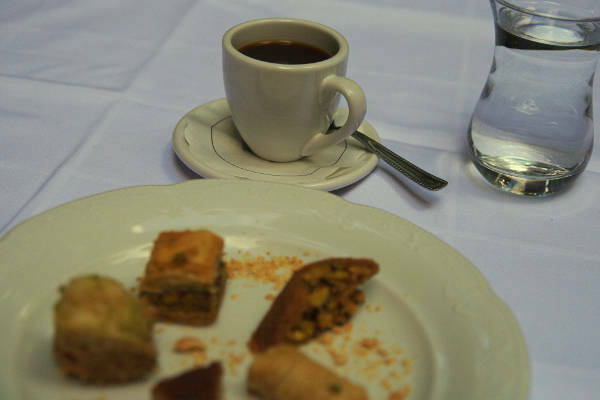 Delicious oriental pastry with a typical Arabic coffee. 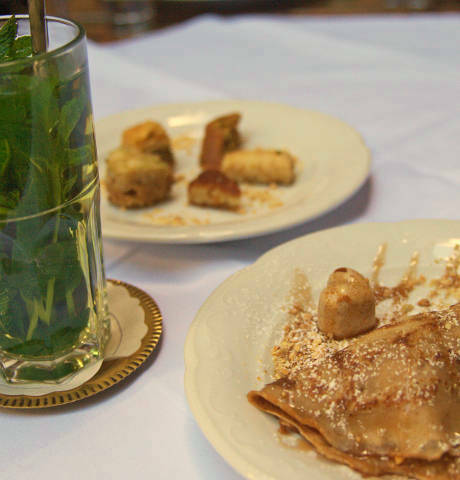 Fresh mint tea accompanied by a warm pancake with almond ice cream and pomegranate syrup - optionally vegan! 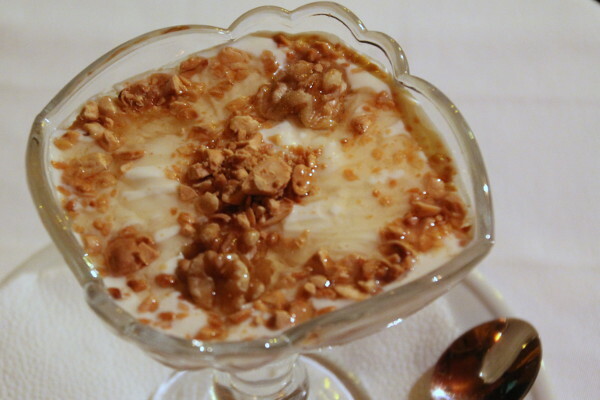 Yoghurt with honey and roasted almonds. 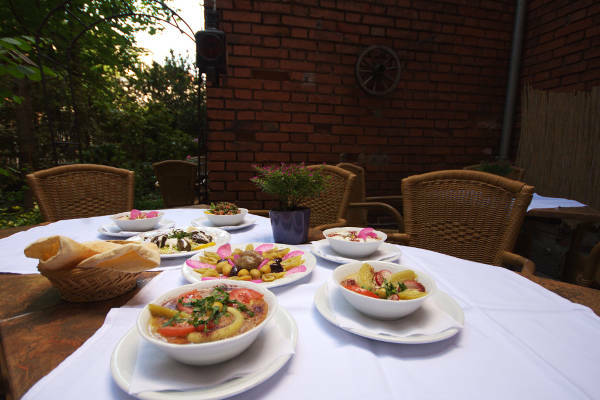 Here you can find a small choice of our dishes and beverages. Winter holidays! From January 9th onwards, we are back! Wednesday through Saturday: 5 pm until midnight. Sunday through Tuesday: Resting day. 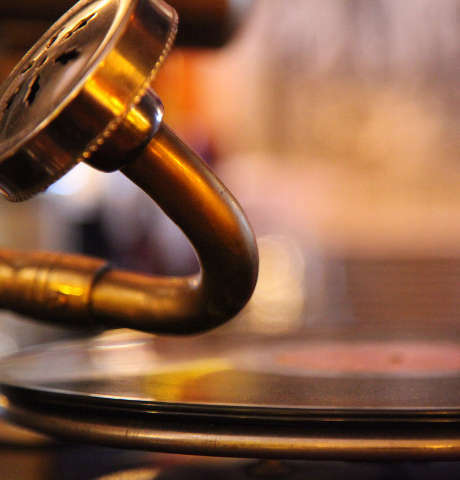 Book a table by phone - also after hours. Please be advised that, generally, we do not accept bookings for groups with more than eight persons. 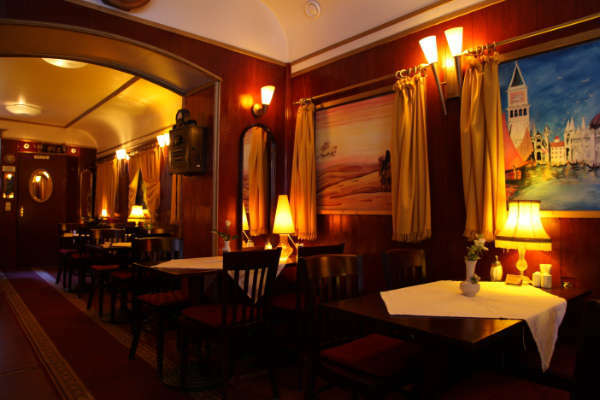 Our restaurant is located very close to the subway stop Gostenhof.